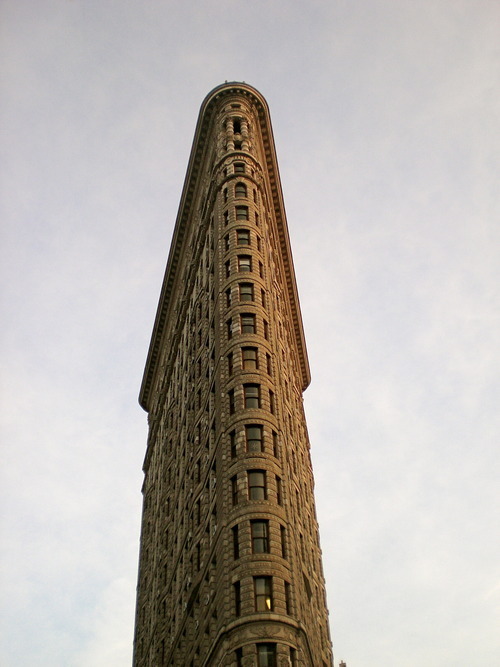 My office is right in the Flatiron District and I was quite curious where it got its name. Turns out, from the Flatiron building! I have walked past this building numerous times but never managed to look up at it. I approached it from another angle today and the famous building rose out of nowhere - I couldn’t believe I had been so oblivious to its presence!